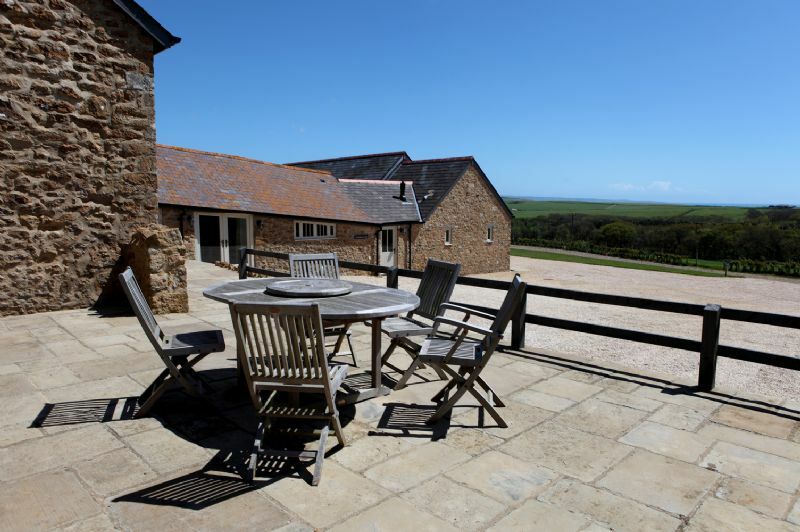 In a fantastic rural location offering views over the countryside and towards the coast, Clayhanger Lodge is luxurious and spacious. 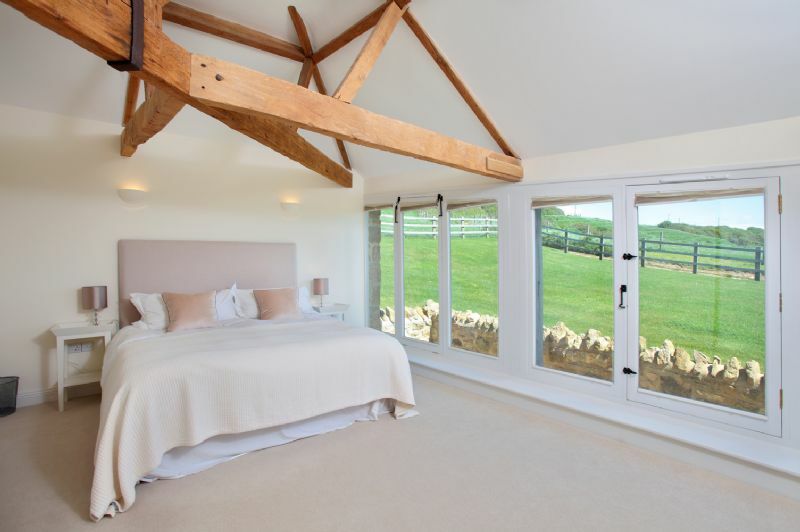 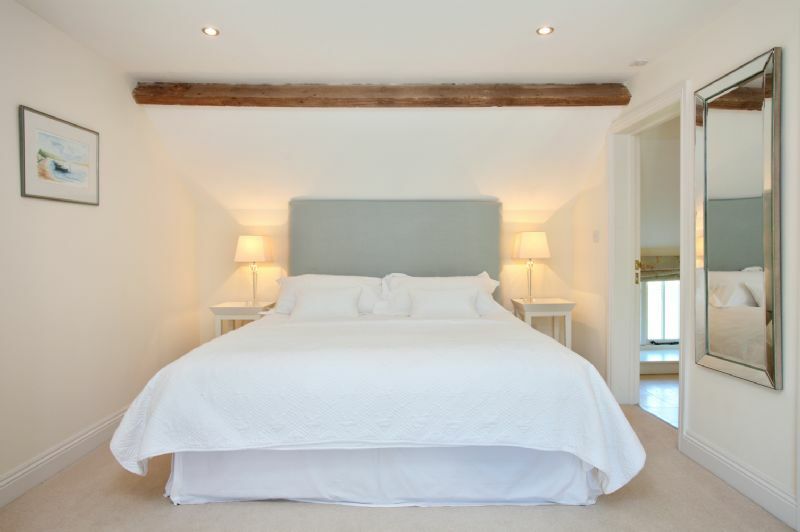 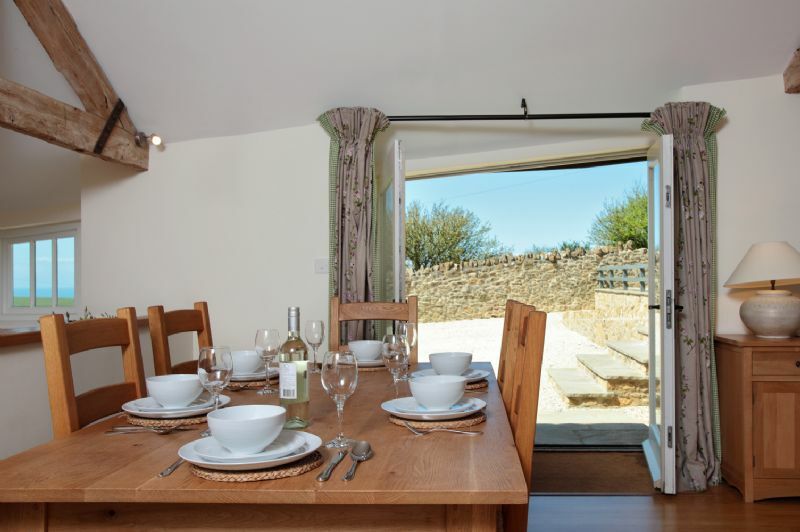 With each bedroom benefitting from an ensuite bathroom, this cottage is perfect for either 3 couples or a family group of up to 6 people. 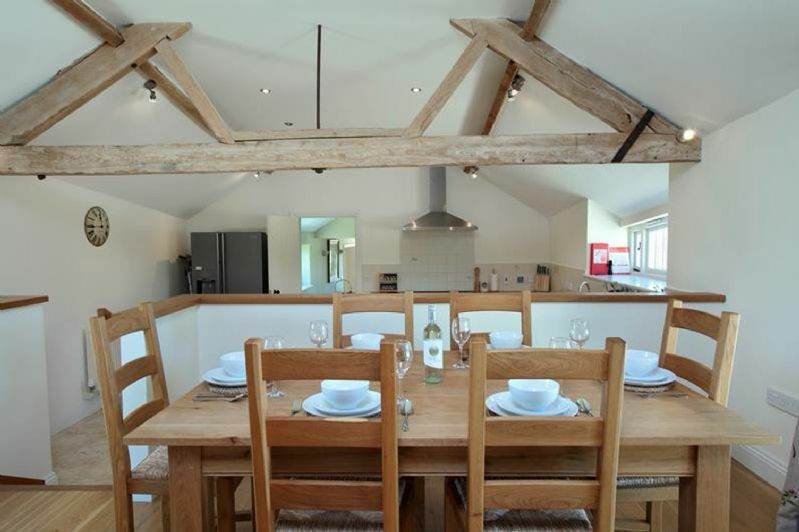 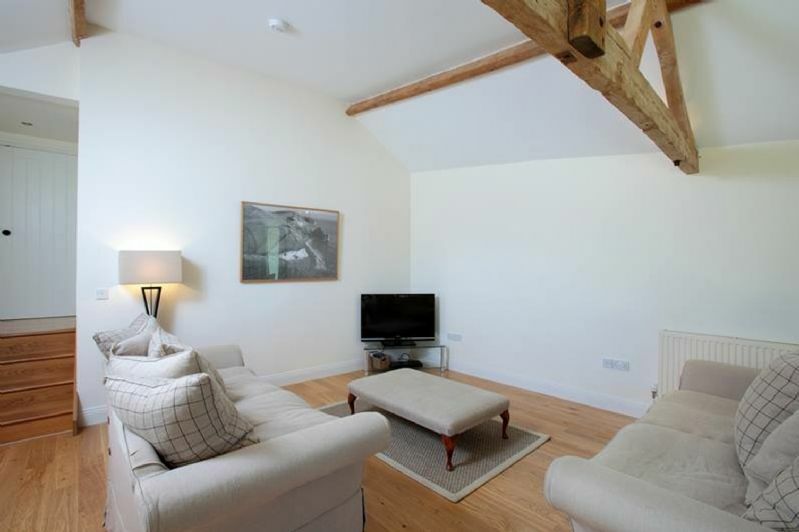 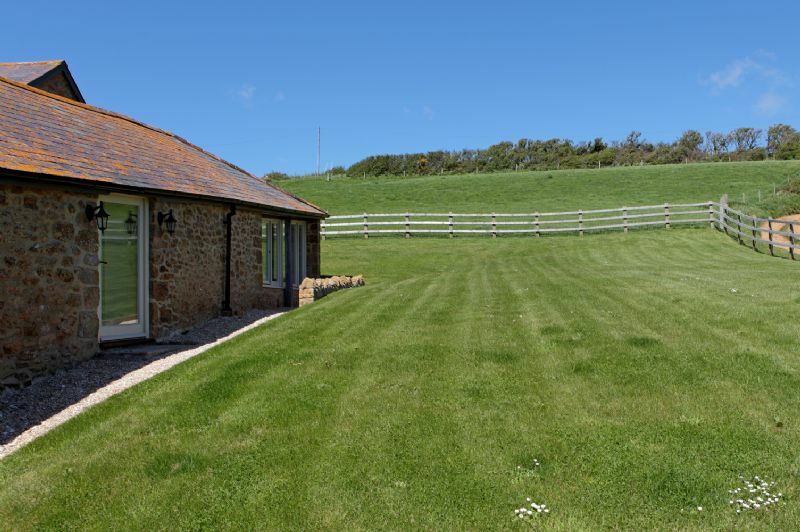 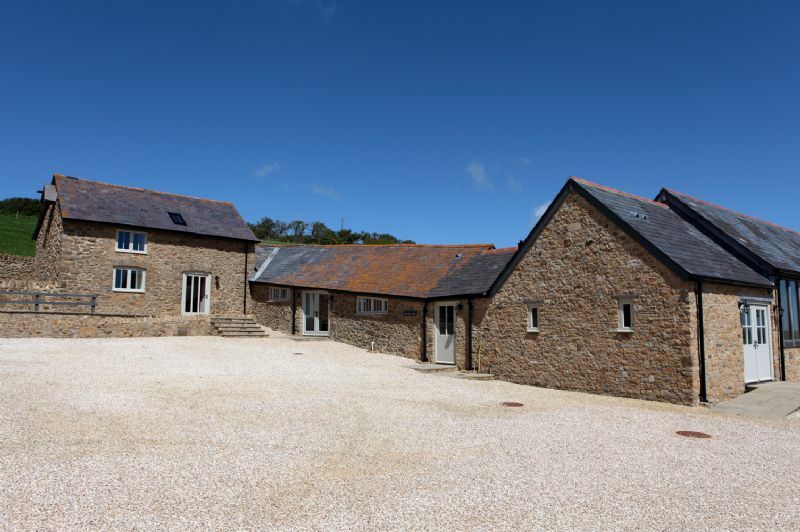 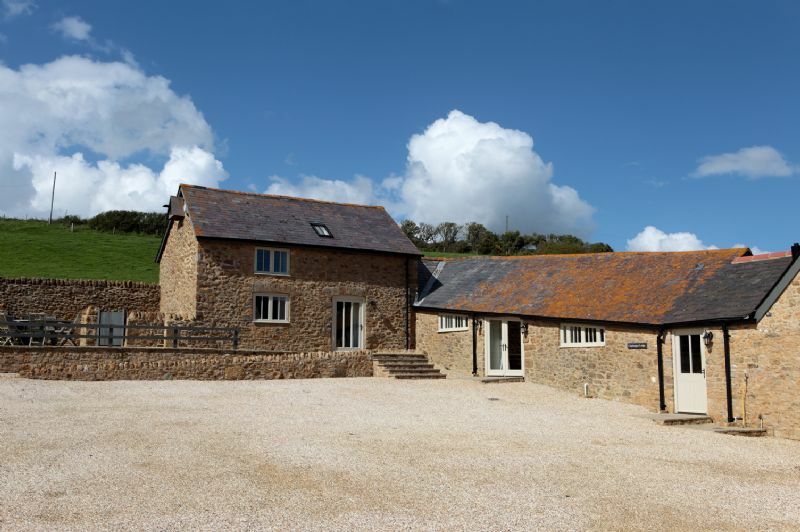 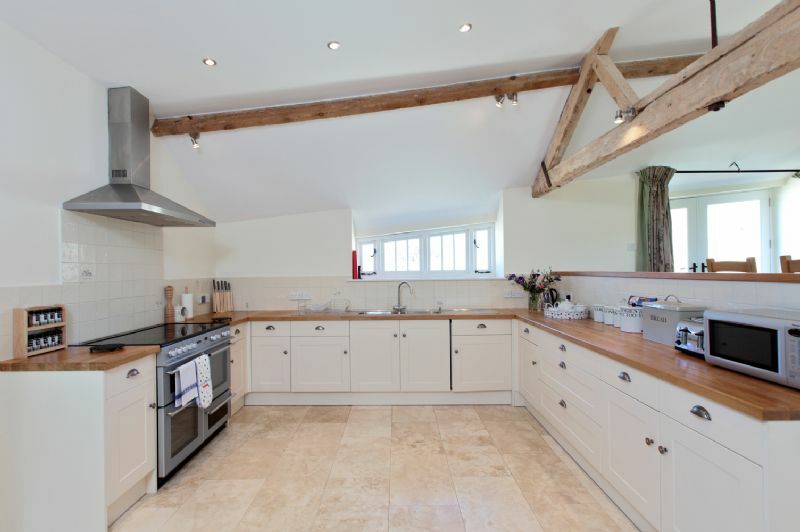 Exceptionally well presented and equipped, the barn has been thoughtfully converted, and is a great base for either exploring the beaches of the Jurassic Coast, or visiting the nearby towns of Bridport, Lyme Regis or Weymouth. 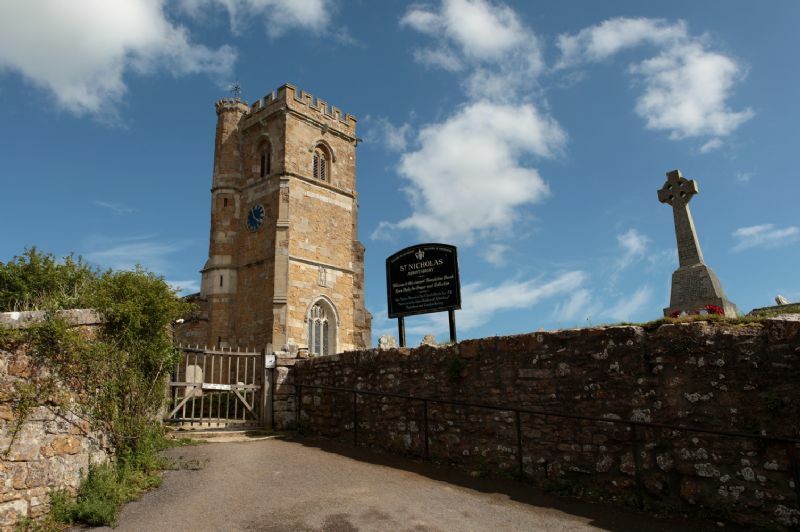 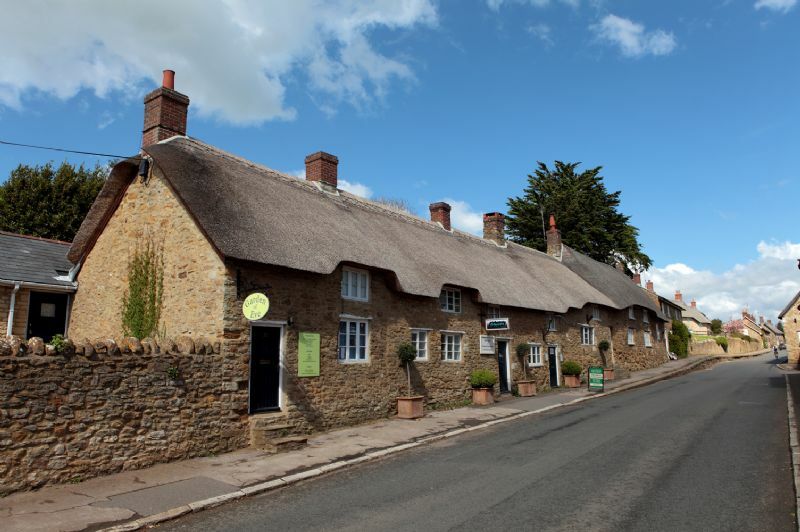 You will relish visiting Abbotsbury itself, a village with plenty of amenities, including 2 pubs and local tea rooms.